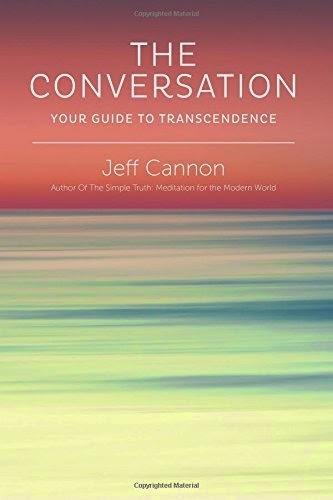 “The Conversation: Your Guide to Transcendence,” by Jeff Cannon, shares the inspirational story of a Modern American Monk Jeff Cannon while staying on the Greek Island of Ithaca. The book highlights the benefits of using lucid dreaming to find answers about human life. Cannon’s lucid dreaming resulted in many answers, and he shares these insights with the reader. I found all of the dreams documented to be interesting, insightful, and inspirational. For instance, one of the dreams deals with the idea that the world is a result of energy we’ve sent out. Other topics covered include singularity and consciousness. The idea of lucid dreaming was foreign to me prior to reading the book, but I now have grasp on its value. Reading the book has encouraged me to approach problems from different perspectives and put more value to dreams. A recommended read!